Popular brand Marina Vape created a delicious fruit line of e-juices – Aqua. 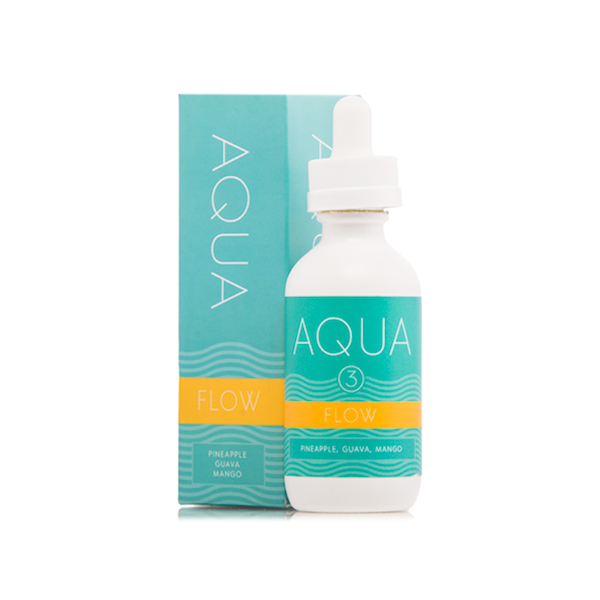 It is glad to present you one of the best and refreshing e-juices on the market – Aqua Marina Vape Flow. And you can go with the flow of an amazing tropical fruit mixture of tart pineapple, juicy mango and sweet guava which is well-balanced in flavor. All listed flavors will show themselves individually and you can feel each of the fruits when you are vaping Aqua Marina Vape Flow. 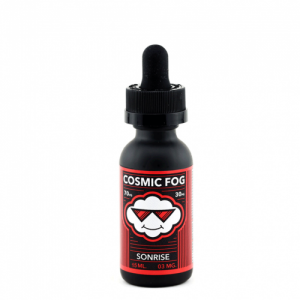 You might feel incredible flavors of pineapple and mango on the inhale, while the exhale will surprise with the strong flavor of a delicious and juicy mango. Aqua provides that you will get a refreshing and pleasantly awesome fruit aftertaste. You can vape Flow e-juice all day long and you will want more. 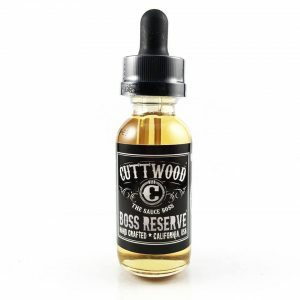 Besides, it comes only in a 60ml bottle with a dropper, which has a perfect size to make it easy to fill your tank. It is available in a various level of nicotine strength. You can select 0mg, 3mg, and 6mg. In addition, Aqua Marina Vape Flow e-juice has Max VG. 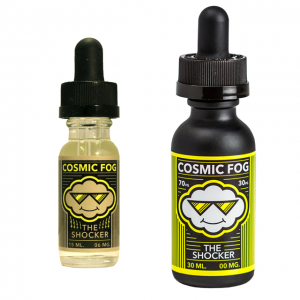 So, you’re going to get a strong flavor and it provides thick, enormous vapor clouds. Flow e-juice has a delicate smooth throat hit. Overall, Flow is a truly high-quality, unique, delicious and refreshing fruit e-juice. Check it out! It will be your flow with tropical fruit flavors.